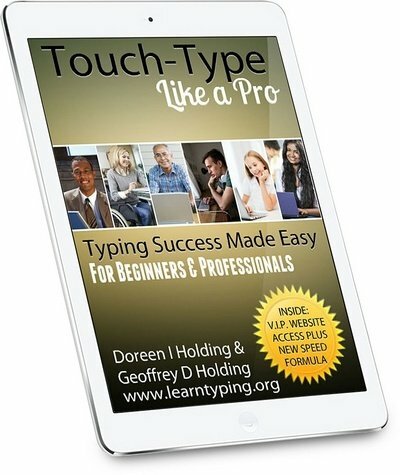 "I have an average typing speed, but I used to type looking at the keyboard. But ever since I have been following your tutorials, I have improved a lot. And my typing speed too, has increased! Thank you so much for your guidelines!" With the addition of these five new letters, you're really going to go places. W and S on the LEFT hand. Y, L and O on the RIGHT hand. yes, right, like, trust, give, follow, look, rest, joke, high, just, food. Use your LEFT HAND (ring) FINGER No. 3 for W and S.
Use your RIGHT HAND FINGER No. 3 for the letters L and O. ​Use your RIGHT HAND INDEX FINGER No. 1 for Y (stretch the H finger to Y).